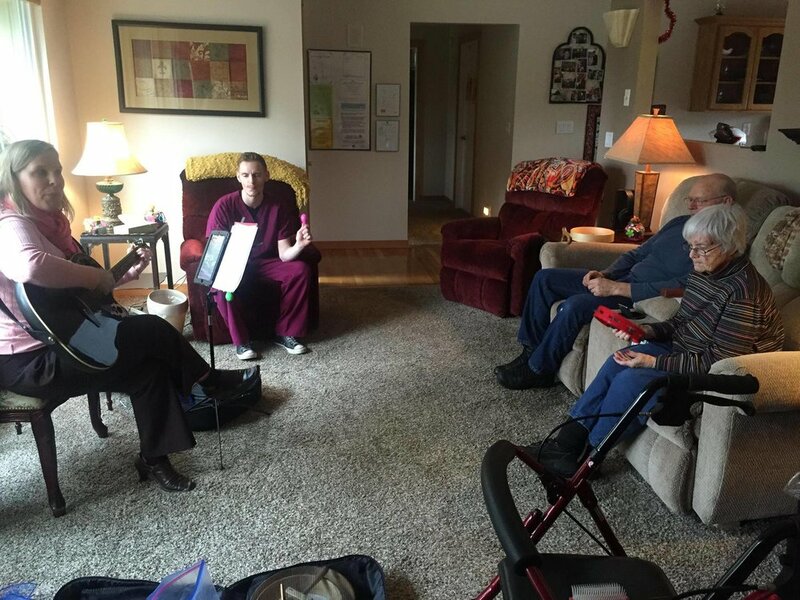 Professional Music Therapy Services and Interventions. 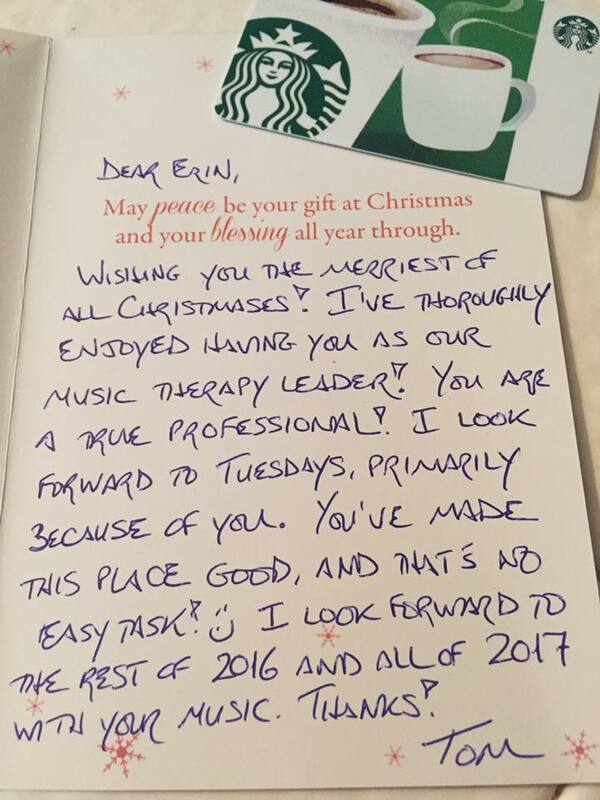 Therapy designed and executed to make the every session extraordinary. 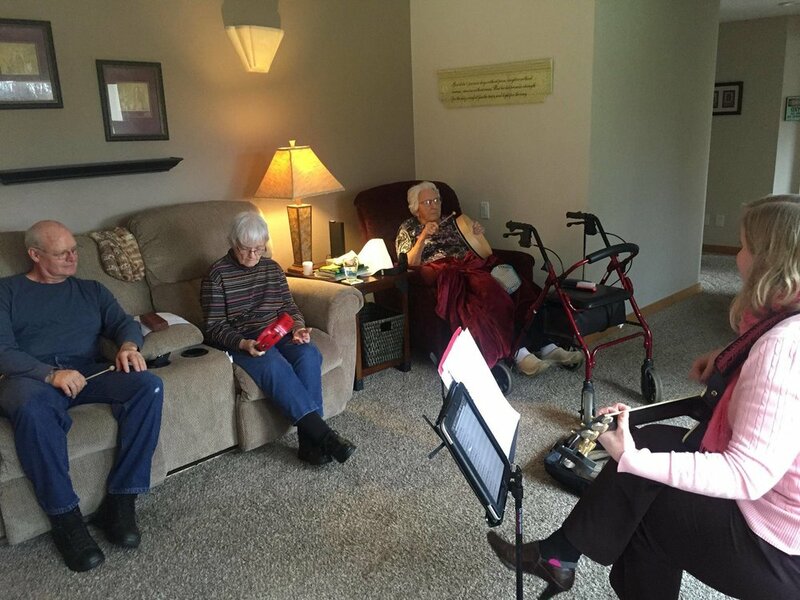 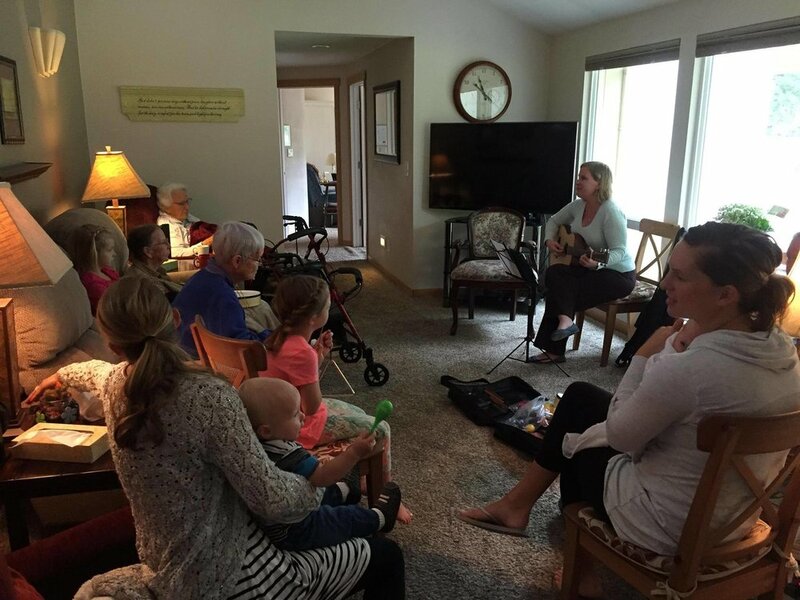 We bring therapeutic music-based interventions/activities to Private Residences, Adult Family Homes, Nursing Homes & Assisted Living Facilities in the Portland/Vancouver area.